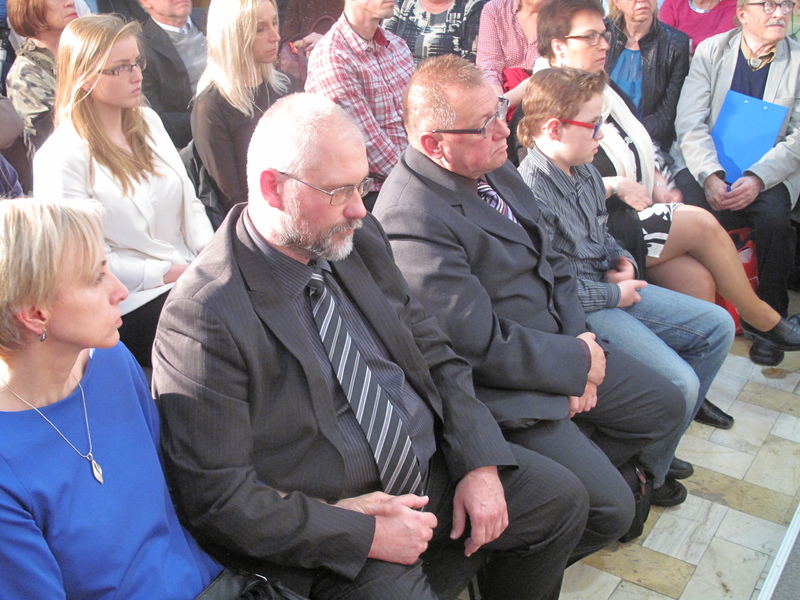 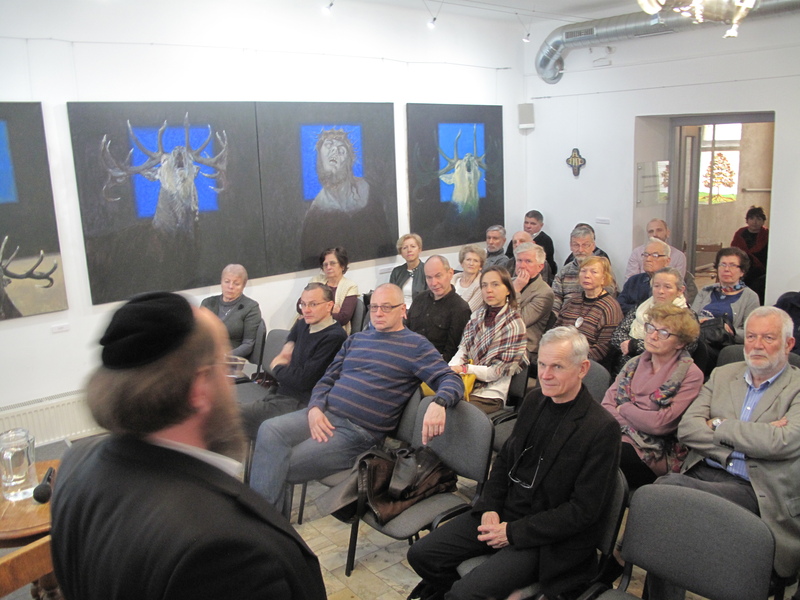 The motto of this year’s Kielce Christian-Jewish Meetings was ‘ABCs of Judaism for Christians’. 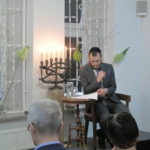 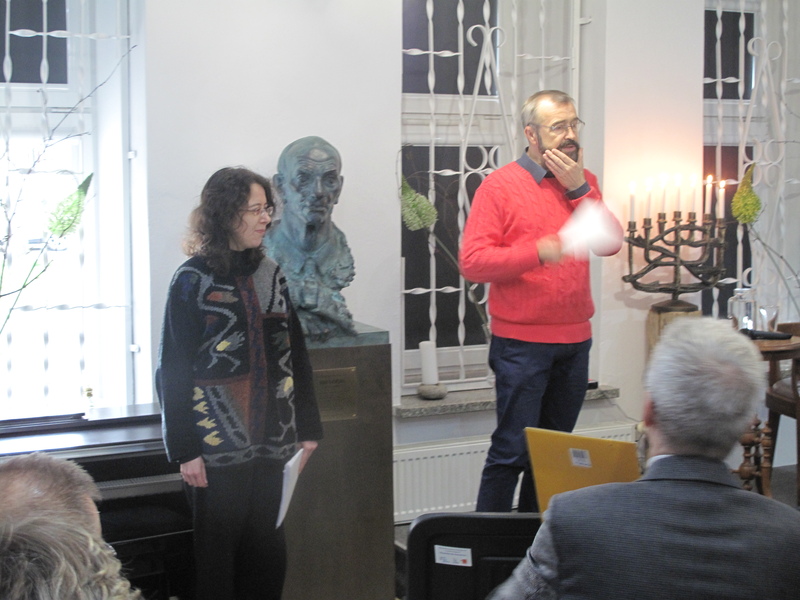 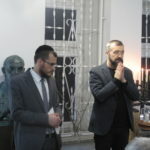 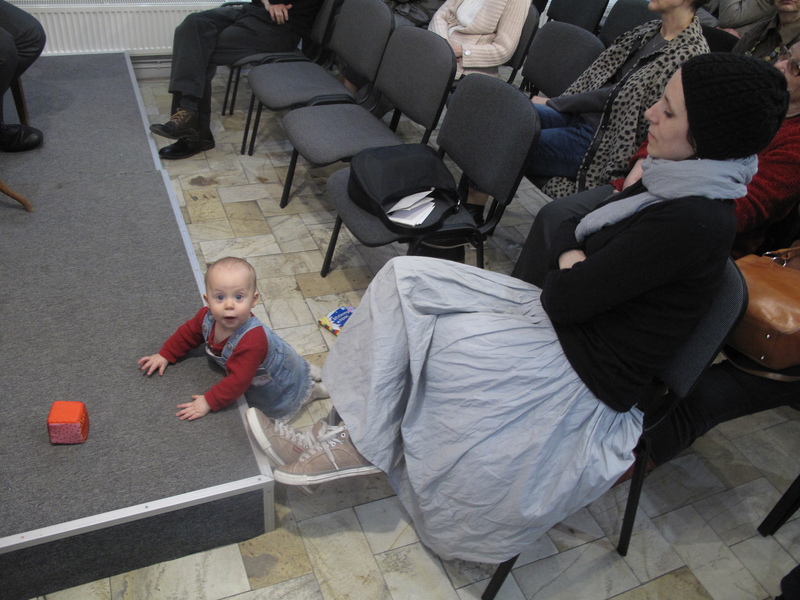 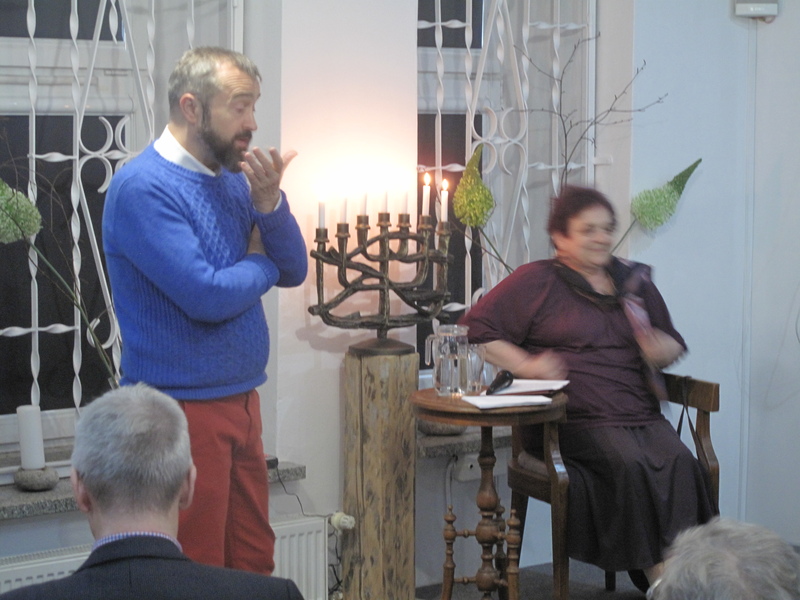 For four days visitors could broaden their knowledge about Judaism listening to lectures delivered by well-known Polish rabbis. 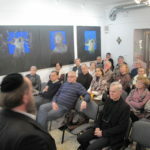 At first, Symcha Keller, a cantor and a Jewish community activist, introduced the listeners to the history and essence of the most joyous stream of Judaism, namely Hasidism. 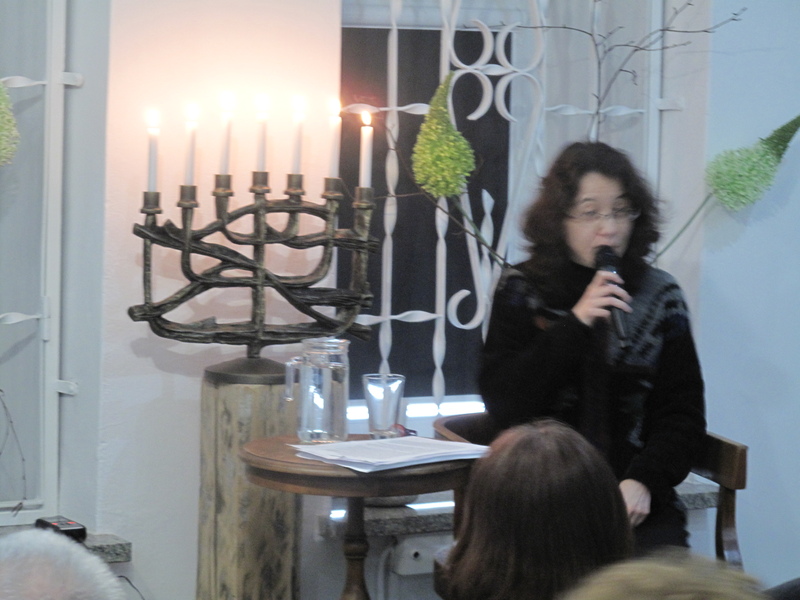 The next day, Małgorzata Kordowicz, the first Polish female rabbi, spoke about the history of Talmud. 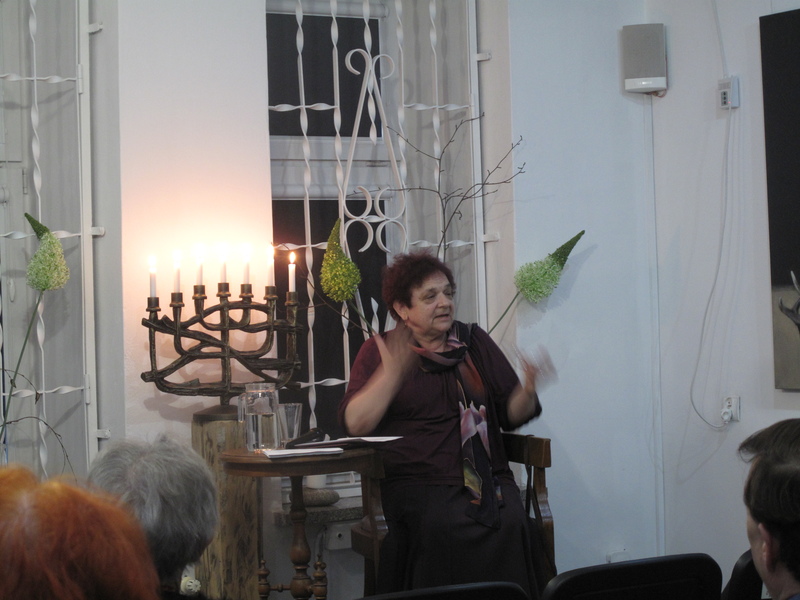 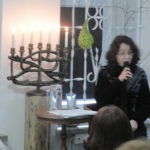 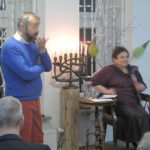 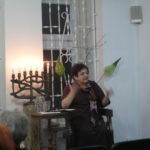 On 26 April, Anna Dodziuk, a well-known Jewish activist and psychotherapist, conducted practical workshops entitled ‘Torah during difficult times’. 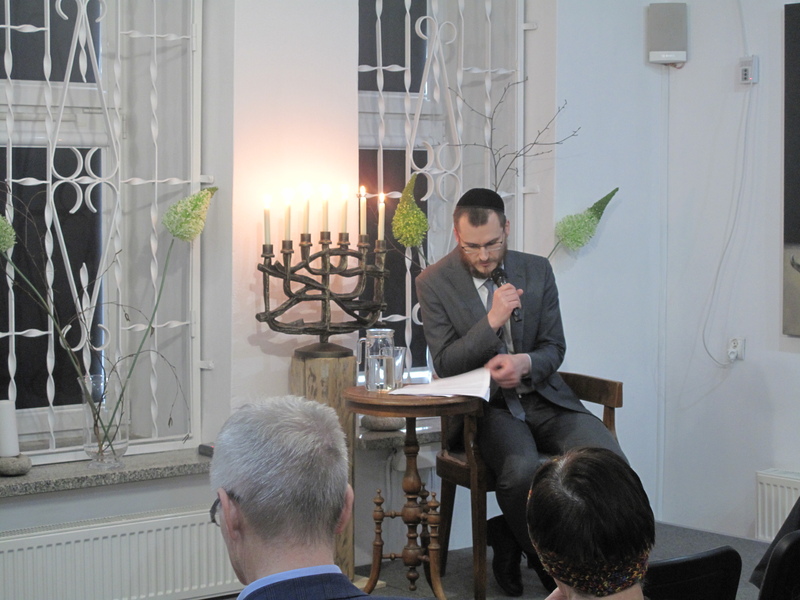 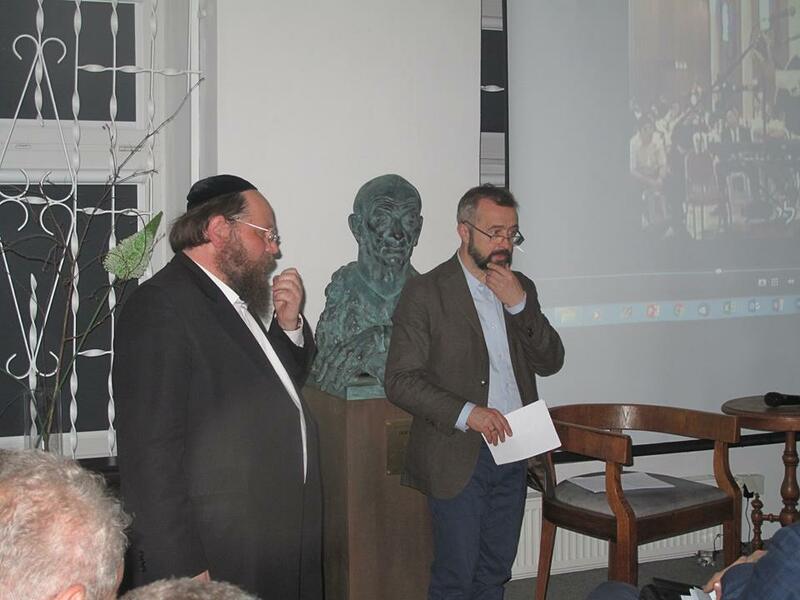 The last lecture, entitled ‘Jewish ethics’ was conducted by Dawid Szychowski, rabbi of Lodz. 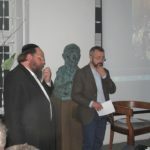 Its main focus was the Jewish treatment of animals. 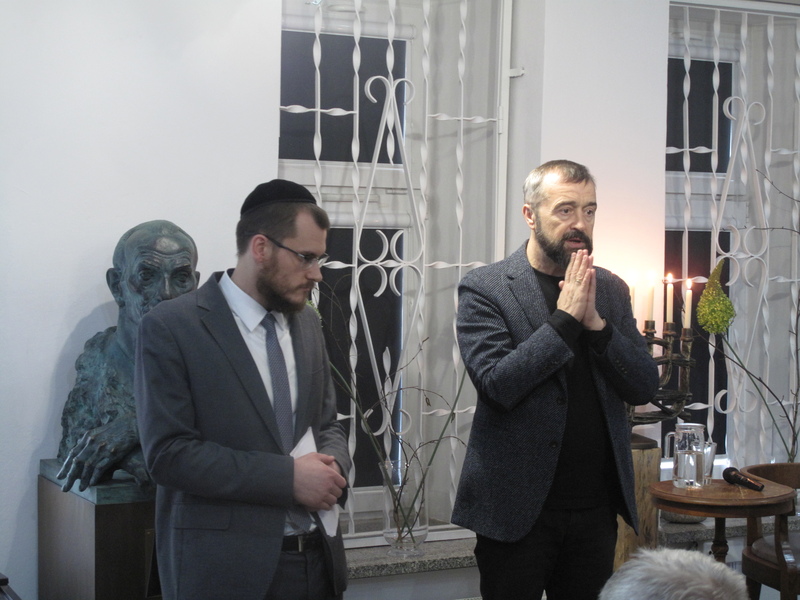 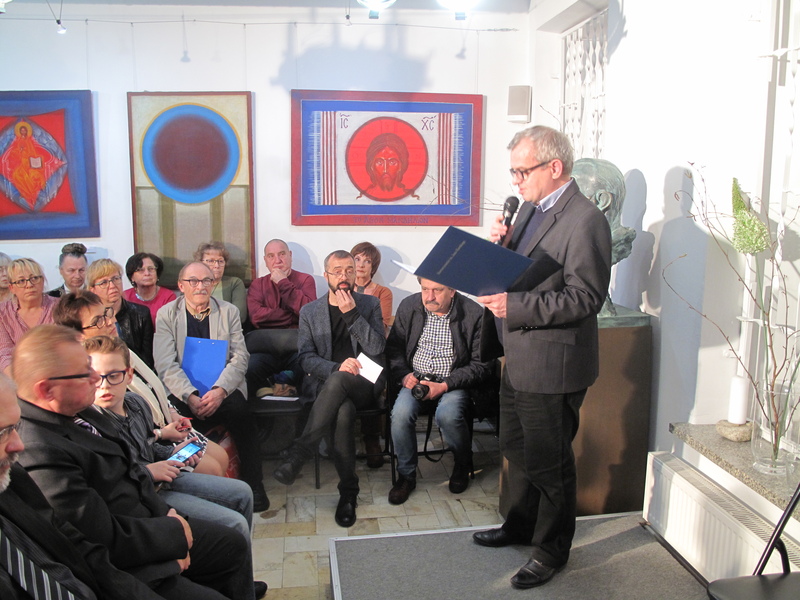 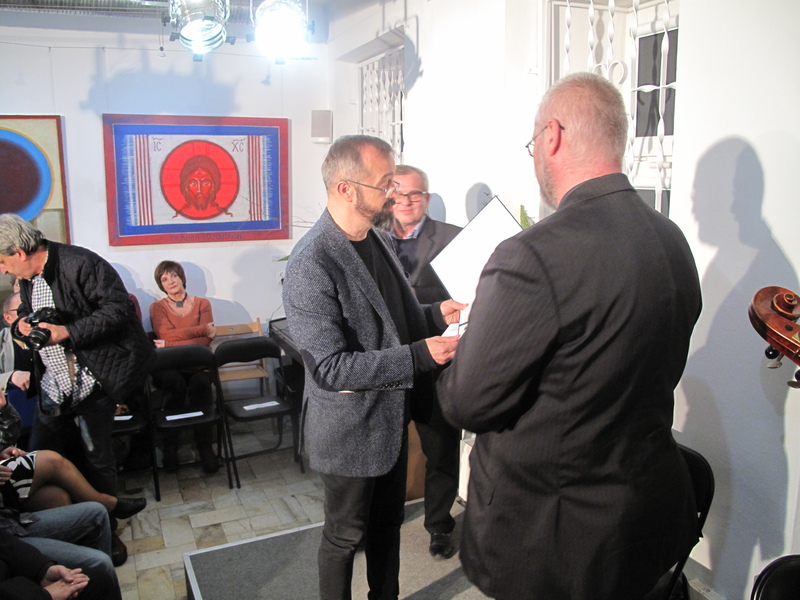 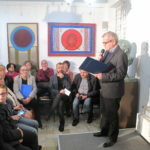 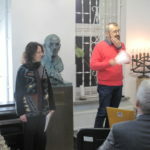 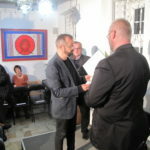 At the end of this year’s Kielce Christian-Jewish Meetings, Hanna Goldszajd and Dawidek Rubinowicz Prize as well as Menorah of Friendship were awarded respectively to Andrzej Kobiałka, a teacher, and Andrzej Piskulak, a journalist of the Catholic Press Agency. 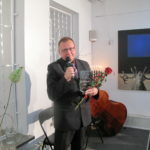 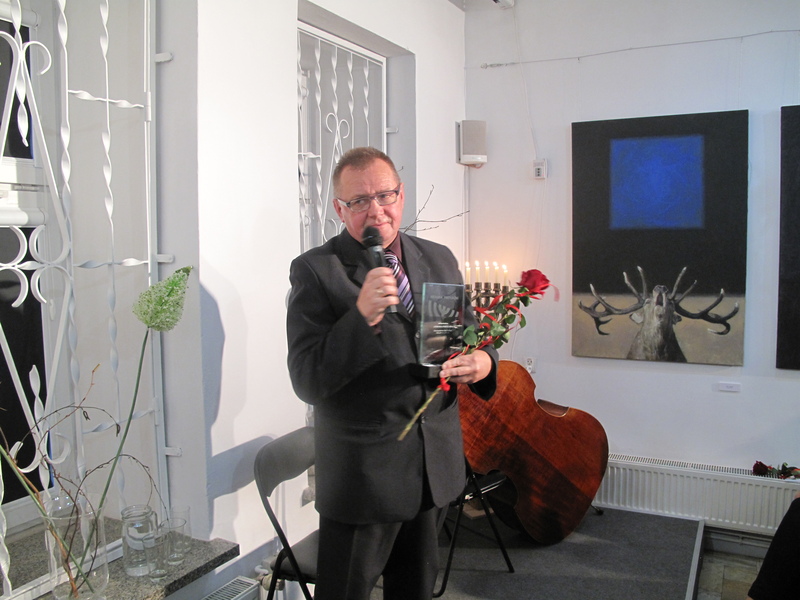 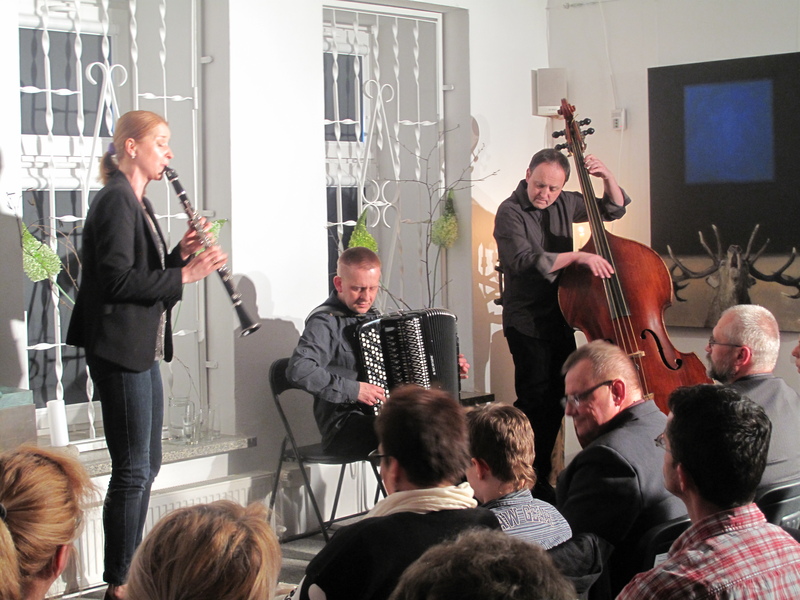 The evening celebrations included a concert of the Krakow band Di Galitzyaner Klezmorim, which presented the audience their own interpretations of klezmer music.